Apelsvoll Research Station lies to the west of lake Mjøsa in Østre Toten municipality. The station is situated on gently sloping land at 250 meters elevation, and has 80 hectares of humus-rich morainic loam soil, of which 50 hectares are extremely well-suited for field trials. The latter area is mostly flat, with a southerly aspect. Much of the area is systematically drained and the farm is supplied with irrigation water from two large irrigation facilities. The soil and climatic conditions are well-suited for the production of most of the field crops normally grown in Norway. The station has a large range of functional buildings, with both new buildings and older building which have undergone thorough renovation in the period 2007-2009. The office building is well-lit and airy with several modernised meeting rooms. Facilities for the analysis of grain, potatoes, vegetables and fruit are localised in different buildings. The station has a large new greenhouse, as well as polythene greenhouses and 8 large polythene tunnels suitable for growing crops under more controlled conditions. These are all equipped with fertigation equipment for the controlled supply of nutrients by drip irrigation. There is also a range of large storage cells equipped for the storage of produce under controlled temperature and humidity. The station has a well-equipped workshop and functional storage buildings for machines, implements and research equipment. Many of these are heated with water-borne energy from a biofuel facility, mostly based on straw from the farm’s own cereal production. Half of the station’s total heating energy is derived from this facility. In addition to this, 350 m2 of solar panelling has recently (2017) been installed on a barn roof. This will produce an estimated 52.000 kwh of electricity annually, and will provide a very relevant area for new research projects. 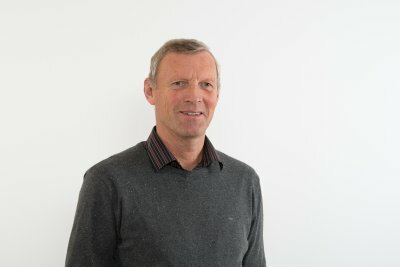 NIBIO Apelsvoll has for many years been responsible for conducting a large number of field trials both on its own farm and in cooperation with the Norwegian Agricultural Advisory Service (Norsk Landbruksrådgivning). The station has a wide range of implements, high competency and a well-developed apparatus for conducting such trials in the major field crops. The same is true for the analysis of soil and plant material from the trials. The station has laboratory facilities for physical soil analyses, chemical analysis of mineral-N in soil and some plant nutrient contents, as well as fore a range of grain analyses. For potatoes, Apelsvoll is equipped for sorting, dry matter determination, peeling and the frying of potato crisps, as well as having equipment and expertise in assessing potato quality and studying disease attack. The greenhouse has two large separate rooms suitable for pot experiments and the raising of plant material. It is also equipped with an automatic fertilizer mixer, well-adapted for differentiated fertilization in trials. The storage cells with controlled temperature and humidity are an important asset in conducting such trials. Several of the polythene greenhouses have automated temperature control of water-borne ground heat from the bioenergy facility. Several of the polythene tunnels have the possibility of closing side and end walls, and one of them is equipped for pot trials at chest height. 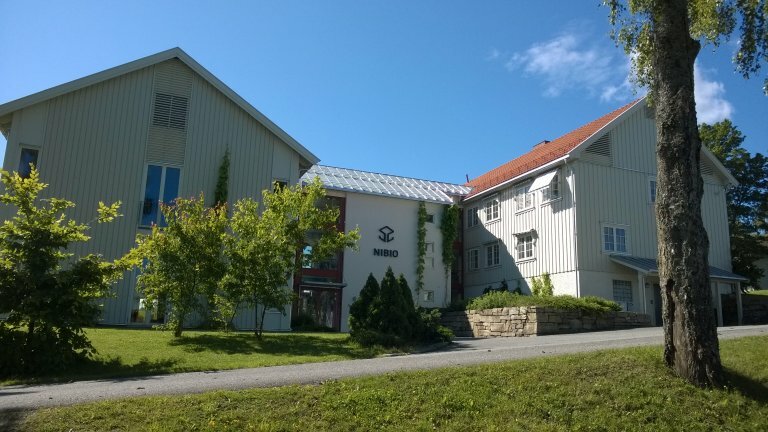 The station cooperates with NIBIO Landvik on topics related to sports grass, and has a golf green facility with a range of grass species and varieties which are used in various trials. Studies of their overwintering ability are of particular importance. Apelsvoll has also a large (3 ha) field lysimeter facility for the comparison of six different crop production systems, including conventional, integrated and organic arable and mixed rotations. This has been in existence since 1989 and was in 2013 further developed to allow more exact measurements of nutrient runoff and for the automatic measurement of N2O emissions. 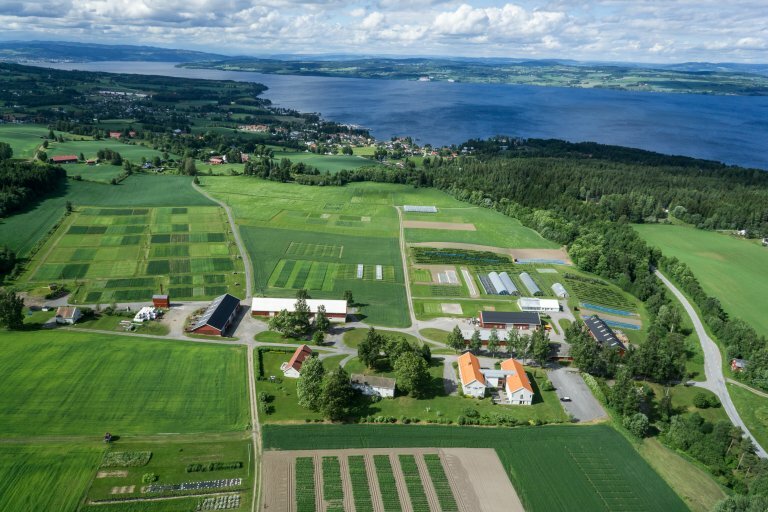 Precion agriculture has in recent years become an important research area at Apelsvoll. The Centre for Precision Agriculture was established here in 2016. Its aim is to increase the utilisation degree of crop production inputs. The station has advanced equipment such as helicopter drones and micro-aircraft for carrying cameras and sensors, as well as tractor-mounted GPS-equipment used for example for automatically steered sowing, spraying and row weeding. The development of robots and self-propelled electric tractors for minimising soil compaction is under way, including their coupling to the solar panel facility for battery charging.